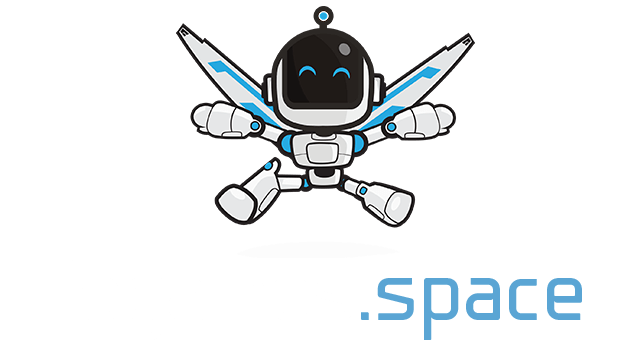 Snix.io | Play Snix.io free on iogames.space! Check out the brand new io game merging the classic snake game with a fun io concept! Move around, smash other snakes and collect their remaining! Watch out: The longer is faster! Develop your skills to survive when you are longer. Can you become the longest snake line ever? Get ready for the easy to play but hard to master gameplay. Control your snake line with arrow keys or WASD buttons to move around the map. Grow your tail by collecting points and start moving faster. Trap others to kill and beware your head! Running into the others' tail will make you dead. Use your tail to develop strategies. Chase top scorer snakes to trap. Let them bump into your tail and collect their remaining when they explode. Winning has never been so easy. 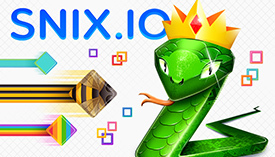 Are you ready to become the longest and the fastest in Snix.io? but where is the leader table ?